On March 2011 KIND was awarded as the winner in the two-stage design competition held by University of Indonesia to design an extension of Balairung UI. 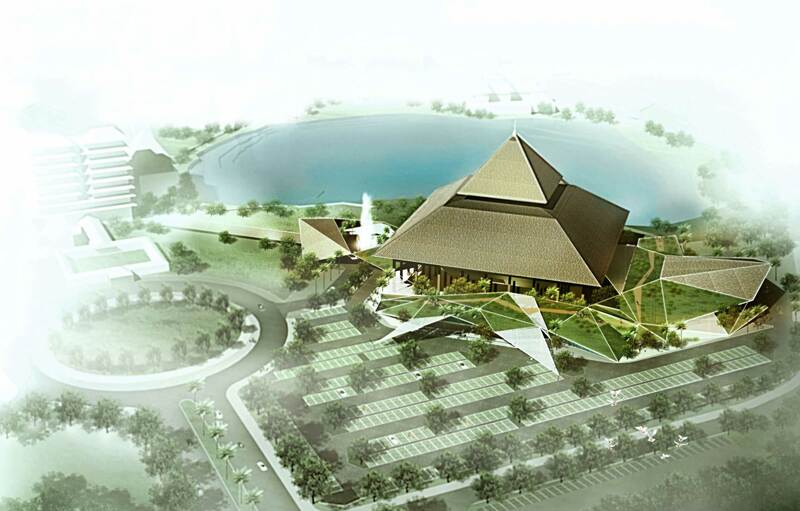 This project was proposed to be one of emblematic buildings in the heart of UI to complete the Centrum Masterplan with other iconic architecture, UI Main Library, the largest library in Southeast Asia designed by an international architectural firm DCM.On March 2011 KIND was awarded as the winner in the two-stage design competition held by University of Indonesia to design an extension of Balairung UI. This project was proposed to be one of emblematic buildings in the heart of UI to complete the Centrum Masterplan with other iconic architecture, UI Main Library, the largest library in Southeast Asia designed by an international architectural firm DCM.